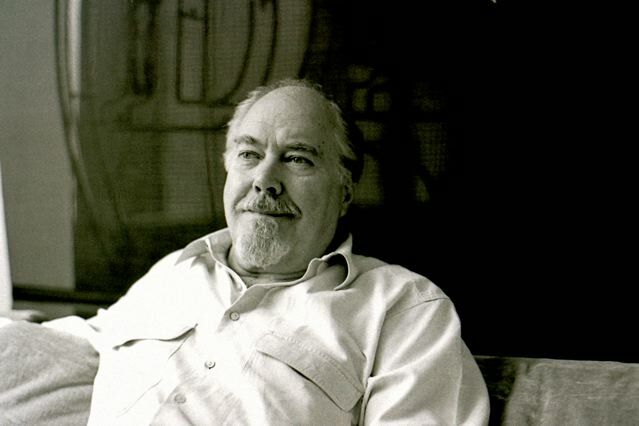 In October 1987 I flew to New York to talk to Robert Altman for The Times, to tie in with the UK release of his film Beyond Therapy. During the 1970s, he’d an incredible run of critical hits and high-profile releases, including M*A*S*H, McCabe and Mrs Miller, The Long Goodbye, Nashville and 3 Women. Popeye (1980) was liked by some critics, and made its money back (it became what would at that time be the director’s second-highest grossing film), but was somehow mistakenly perceived as a massive flop. 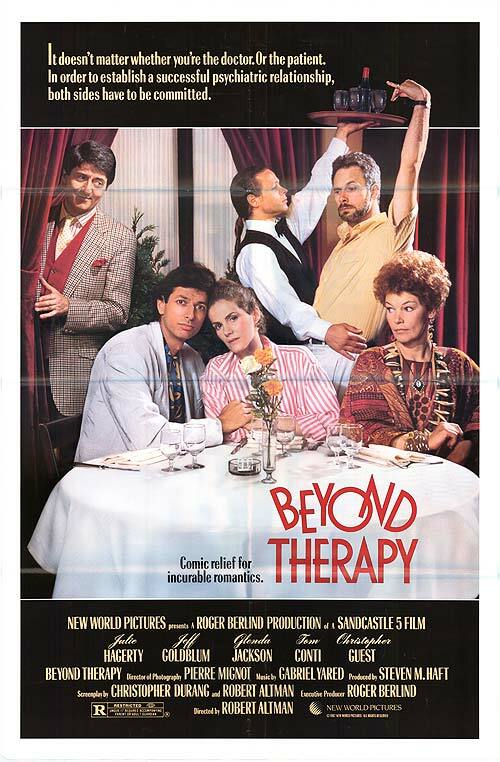 It heralded a period when Altman seemed to fall off the map, though of course he continued to work, albeit in lower-profile adaptations of stage plays, and, in 1988, the Emmy Award-winning political mockumentary TV series Tanner ’88, written by Garry Trudeau. 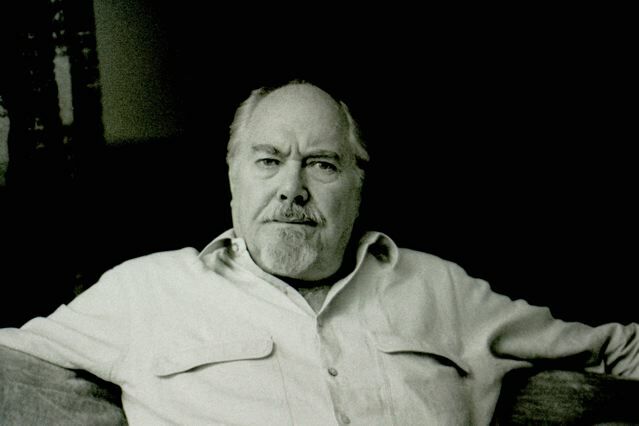 In 1992, with the high-profile success of The Player, followed by the even more masterly Short Cuts, Altman was enthusiastically clutched back to the Hollywood bosom. Though of course, he’d never really been away. I found him charismatic and charming, with a delightfully dry sense of humour. I’m sure that if I’d been a young actress working in one of his films, I would have fallen head over heels for him. Altman’s production company is called Sandcastle 5 – “My lawyer said we had to have a name, and it seemed to sum up the impermanence of what we do, like children playing on a beach” – and its offices are 15 floors above the snarled traffic of Park Avenue in New York City. Hanging on the wall is a gigantic five-and-dime store neon sign, a relic of the stage production of Come Back to the 5 & Dime Jimmy Dean, Jimmy Dean, and in the next room is a scale model of the set for a forthcoming CBS special of The Caine Mutiny Court Martial, the casting for which is being sorted out now (“Dennis isn’t going to do it, but Roy might”). Telephones are bleeping and people are milling and there is an awful lot of overlapping dialogue going on. Is he not worried about being typecast as a director of filmed plays? “No, because I don’t think it makes any difference. When the motion picture industry started that was all they did. All the films were based on plays; that’s all Lubitsch did, that’s all Renoir did.” It is all part of the “pigeon-holing syndrome”, something he has good reason to scorn. If his feature films, spanning 30 years, have anything in common, it is that they are not easy to categorize into regular genres; McCabe and Mrs Miller, for example, turned the Western on its head, while The Long Goodbye did the same for the private-eye thriller. The subject of country music brings us to Nashville and its sequel, which he will be directing next year. (The projected title is Nashville, Nashville, which at least is slightly more original than Nashville 2.) It will deal with the same characters 15 years later, with the same cast, minus Keenan Wynn, who has since died, and Ronee Blakley, whose character was very definitely assassinated in the first film. While M*A*S*H and its long-running television spin-off have generated over a billion dollars for 20th Century Fox, Altman reckons that it is Nashville that has generated more press and made more executive careers. This interview was first published in The Times, October 1987.